A 60-year veteran sport fisherman, Robert Kurz has roamed the oceans of the world pursuing his favorite quarry -- billfish. A two-time Royal Billfish Slam Club member, he also achieved the Billfish Grand Slam, which includes a swordfish. He holds the world record for an 83-pound Pacific big-eye tuna on eight-pound-test line. 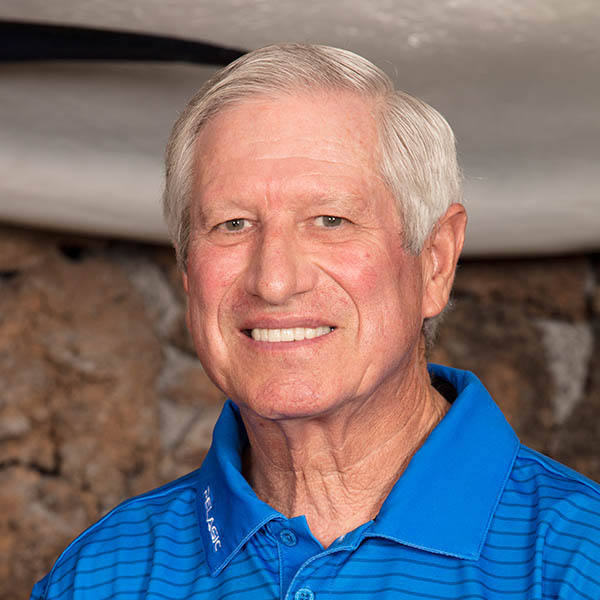 Kurz began his service to IGFA as Representative and went on to co-found the Great Marlin Race, launched at the 50th Hawaiian International Billfish Tournament in 2009. He works closely with angling clubs and organizations in Southern California, advocating for conservation and sound fisheries management at the state and federal levels. Kurz recruits new IGFA members at California tackle shows and he and wife Sally, an IGFA Representative, are working to organize IGFA Youth Education Fishing Trips to introduce kids to recreational fishing.